I read this article and found it very interesting, thought it might be something for you. The article is called Heathers and is located at https://www.totallydublin.ie/event/heathers/. Heathers was the first of the cynical teen comedies. 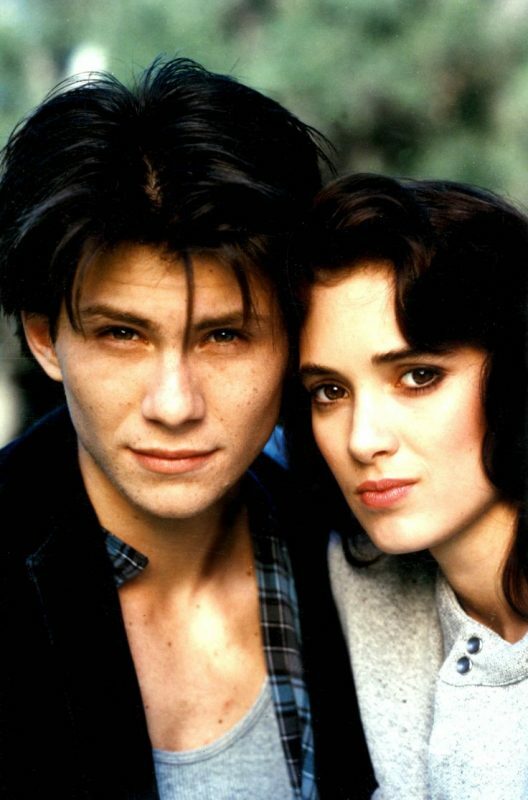 A cult classic starring Winona Ryder as the disenchanted mean girl who falls in with rebellious new kid Christian Slater, and follows them as they dismantle the social hierarchy of their high school one “accidental” death at a time. And it’s 30 years since it was first released. Yikes! Pull the blinds and put your head under the pillow.